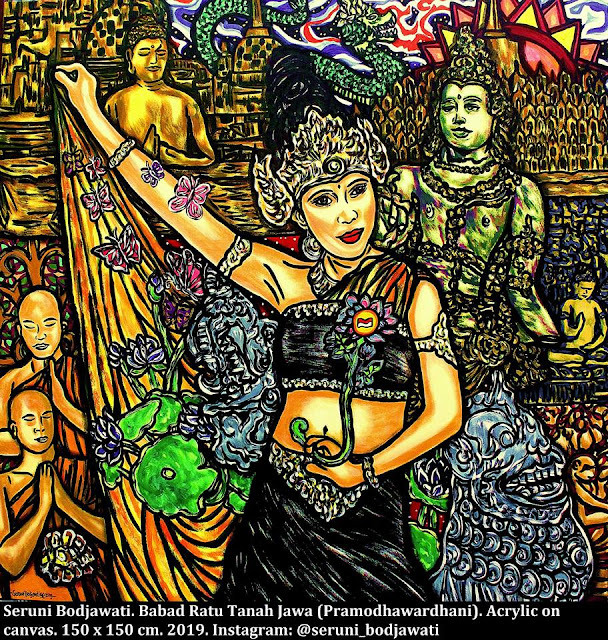 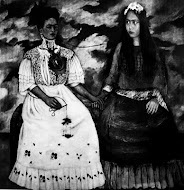 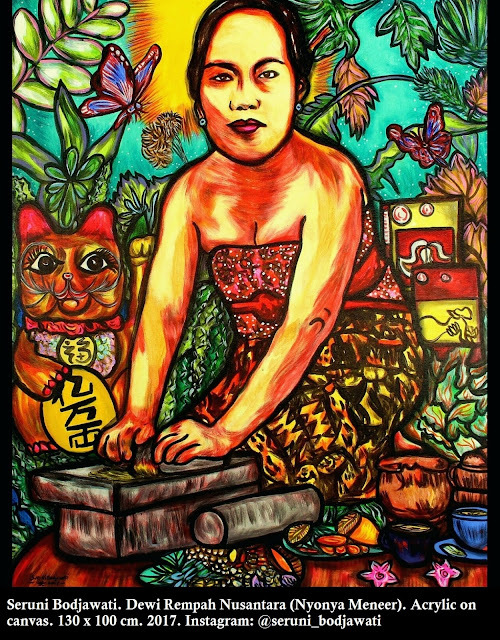 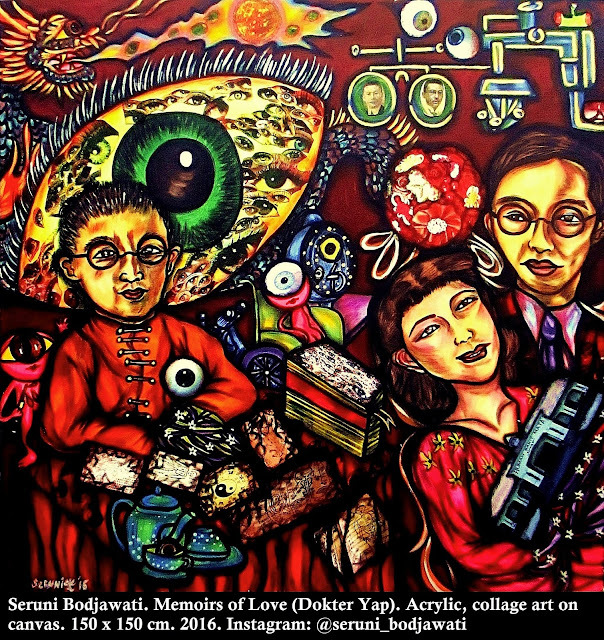 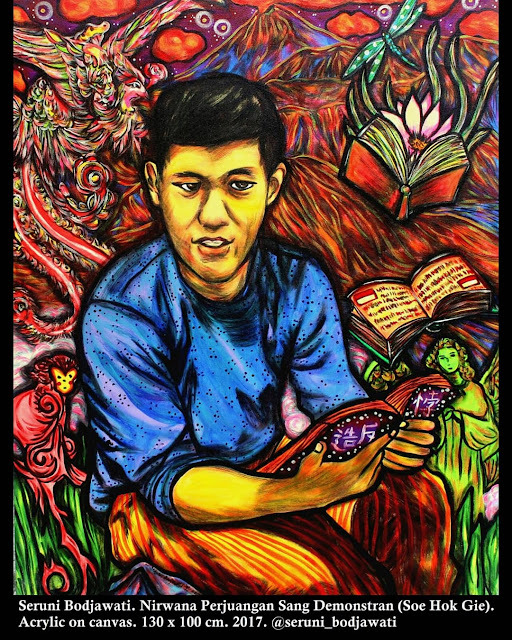 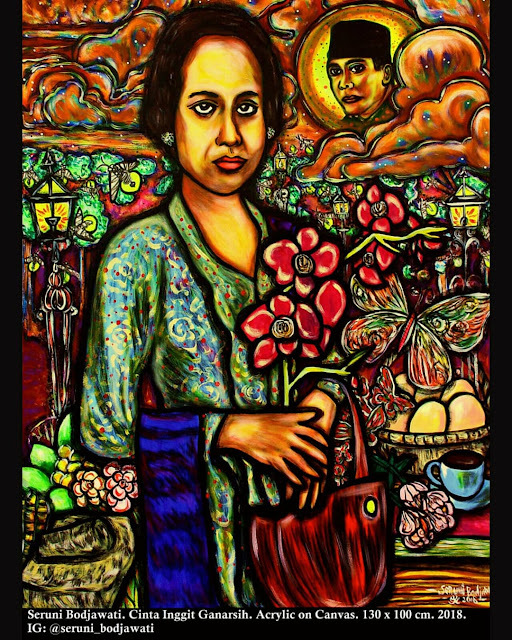 - Seruni Bodjawati's first painting was made when she was 10 months old. 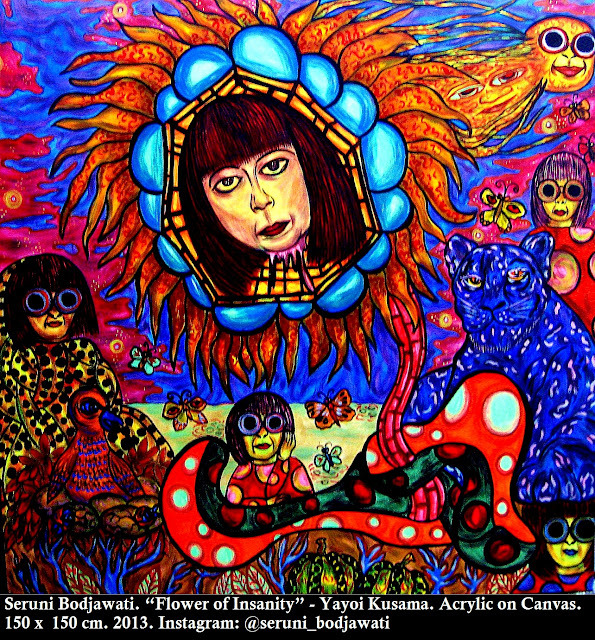 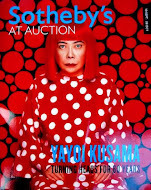 She grew up as an artist in a very good environment, Yogyakarta, center of the fine arts in Indonesia. 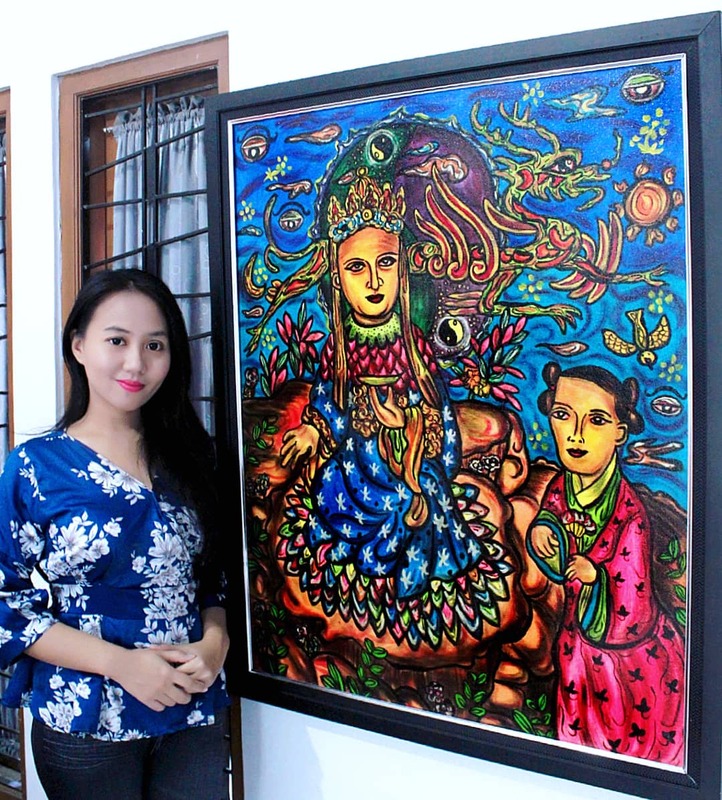 Since her first canvas painting in 2000, she has made numerous artworks in various sizes and media. 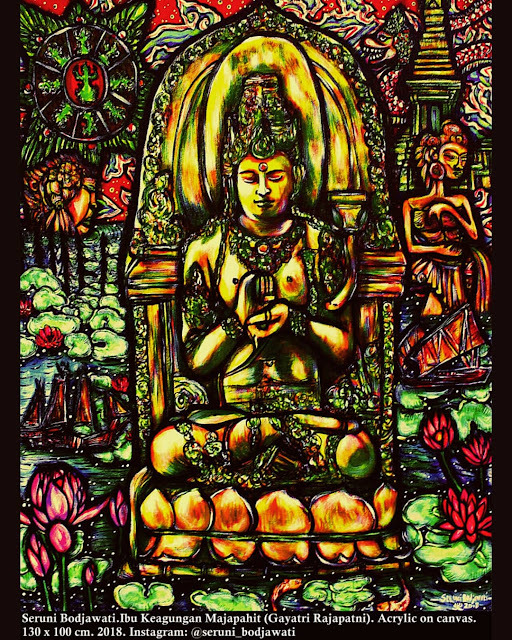 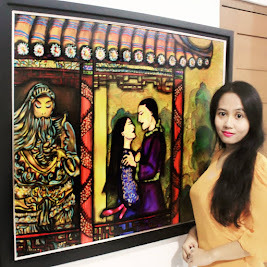 - Seruni has achieved numerous art awards and exhibited her paintings and drawings in Japan, Hong Kong, South Korea, Singapore, New Zealand, France, England, Hungary, Germany, Australia, Italy, Spain, Slovakia, and US. 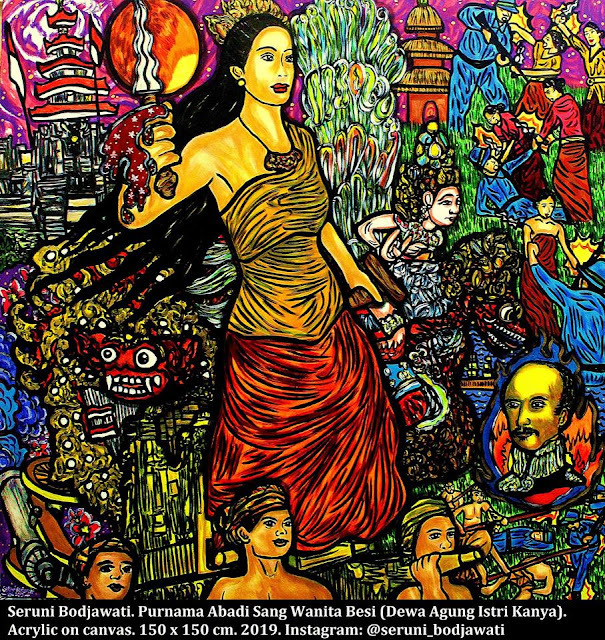 In 2011 she was elected as one of Indonesian Young Heroes by Aplaus The Lifestyle Indonesia for her achievements in international art scenes. 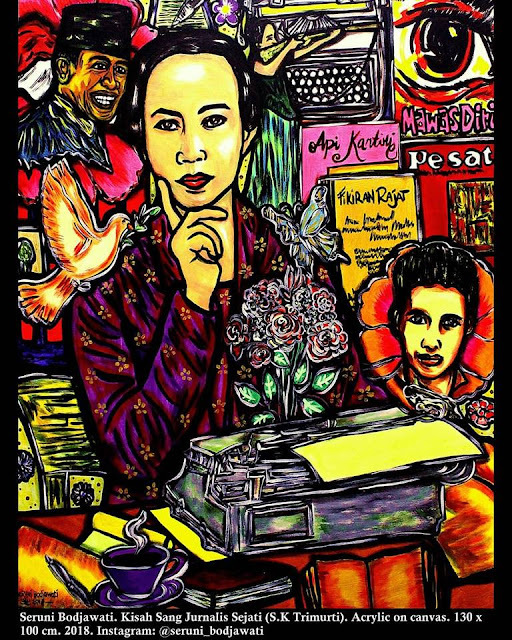 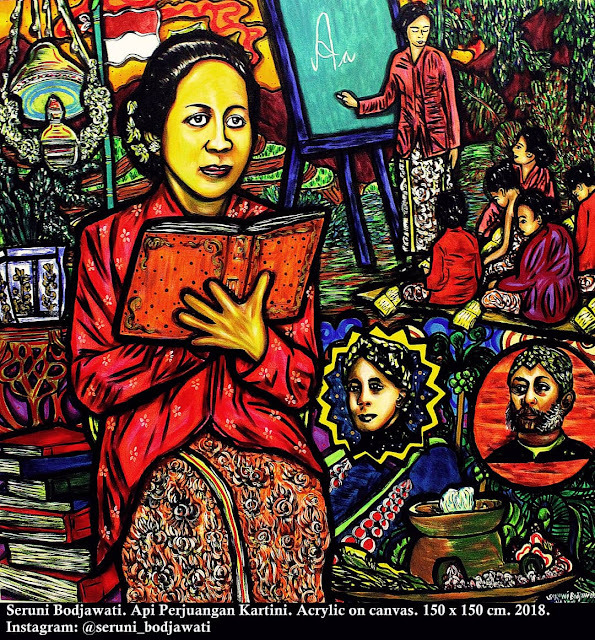 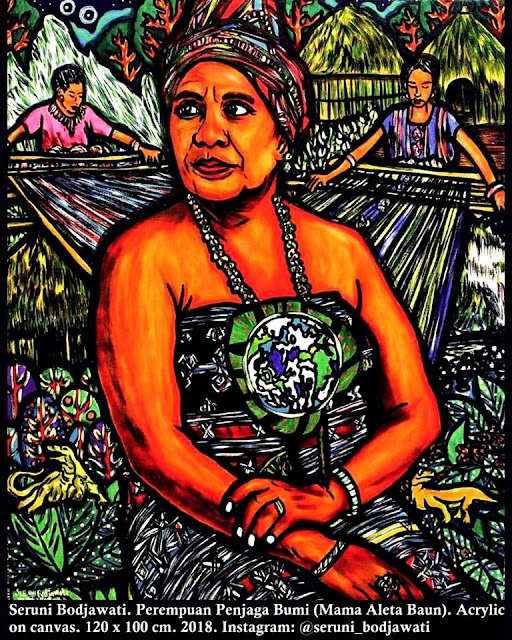 In 2012 she was awarded as The Most Inspiring Woman in Art and Culture by Kartini Magazine Indonesia and Indonesian First Lady Ani Yudhoyono.